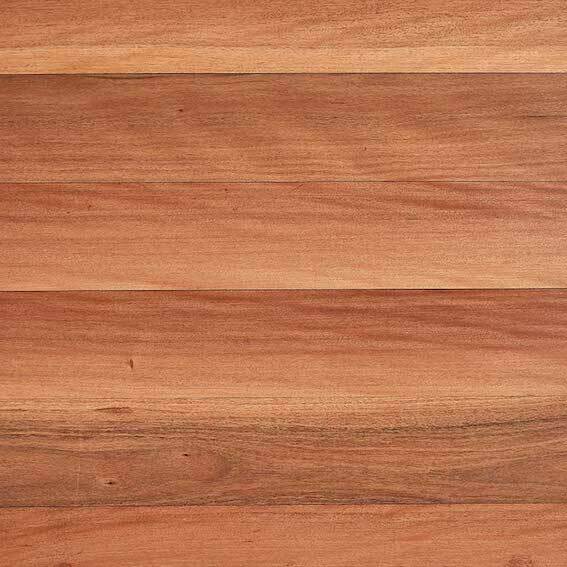 Origin: Spotted Gum grows in the coastal districts from the New South Wales/Victorian border region to Maryborough in Queensland. Colour: "Spotted' refers to the mottled colour variations ranging from pale grey/browns and soft creams to a rich chocolate brown caused by weathering of the outer tree as it sheds elliptical strips of bark. Grain: It has a distinctive interlocked and wavy grain and attractive fiddle-back features. Origin: Tallowwood is found along the coast and coastal ranges between the Hunter River in New South Wales up to the Maryborough district of Queensland. Colour: The heartwood ranges from pale to dark yellow-brown, with tinges of olive green and the sapwood is a whitish. Grain: It's moderately coarse, generally with interlocked grain and unusually free of gum veins. It lacks feature but has a distinctive lustre and ‘oily /waxed’ appearance. Origin: Brush Box grows along the edges of the rainforest areas of New South Wales and Queensland. Colour: Its heartwood varies from a greyish pink to a reddish brown, and the sapwood is usually paler. Grain: The grain is usually interlocked, with a moderately coarse texture. 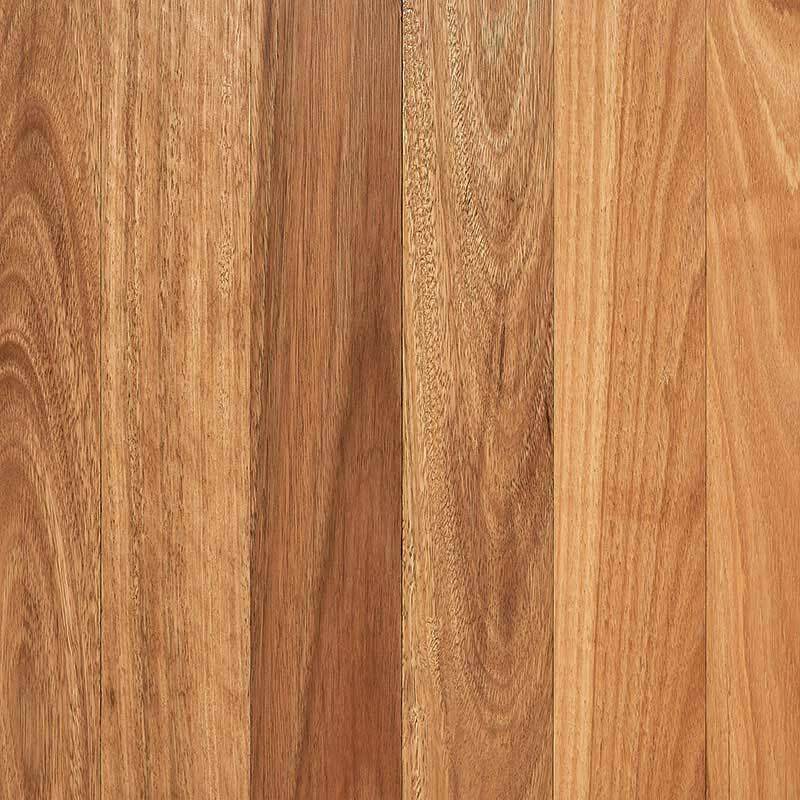 Colour: Ironbark produces a stunning array of timber hues from pale brown to dark chocolate as well as dark red. Origin: Grows northwards from the Hawkesbury River, NSW to Maryborough, and inland to the Carnarvon Ranges and Blackdown Tablelands in Queensland. Colour: The heartwood is a red to reddish-brown and the sapwood distinctly paler. Grain: It's usually interlocked, with a coarse but even texture. Grey gum is similar in general appearance to the ironbarks, but often marked by characteristic grub holes.